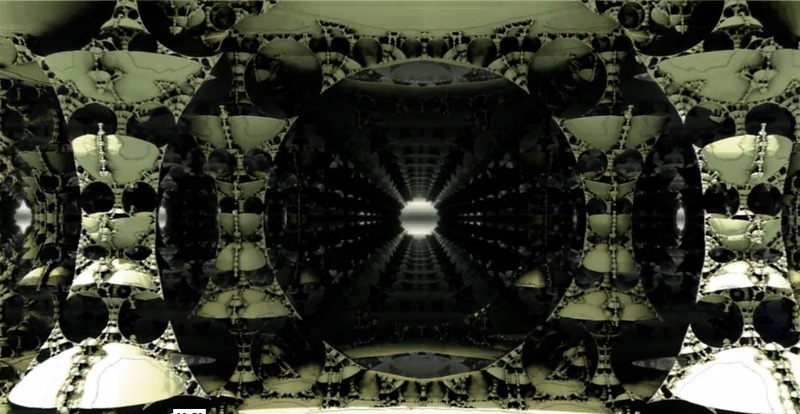 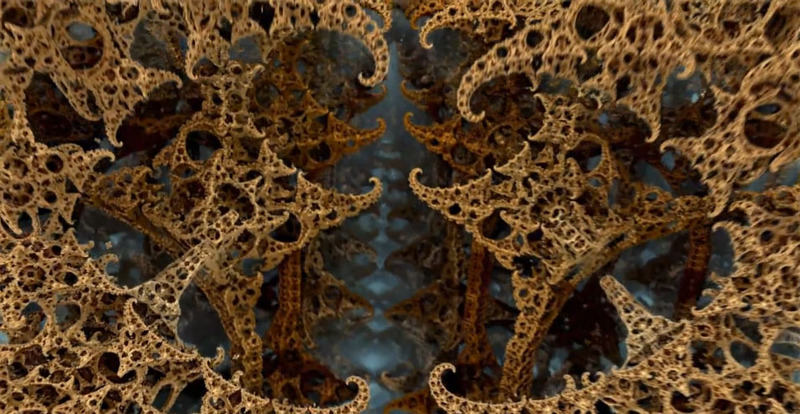 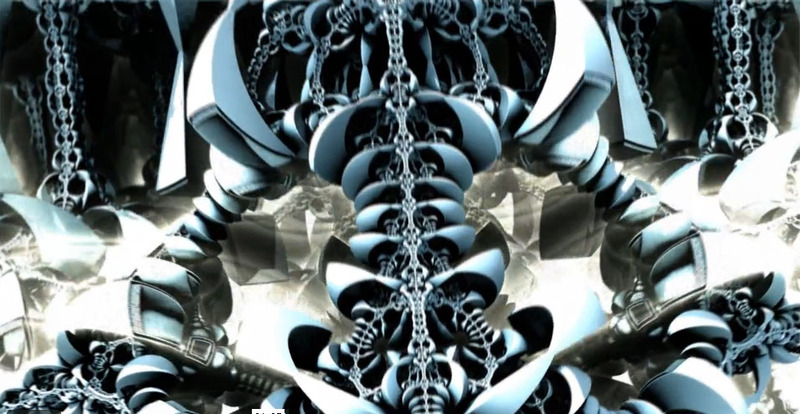 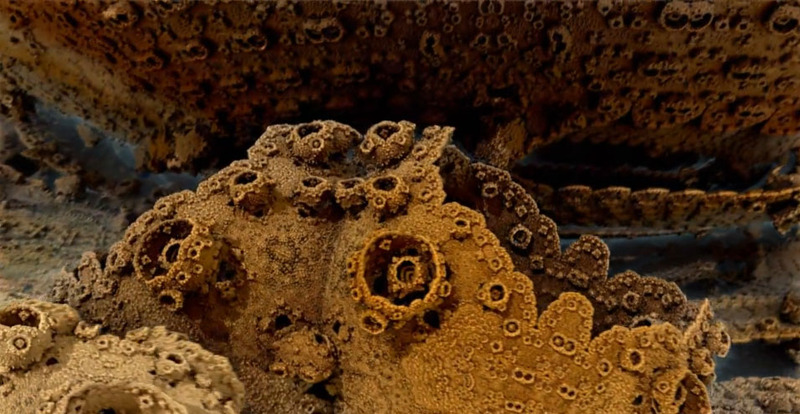 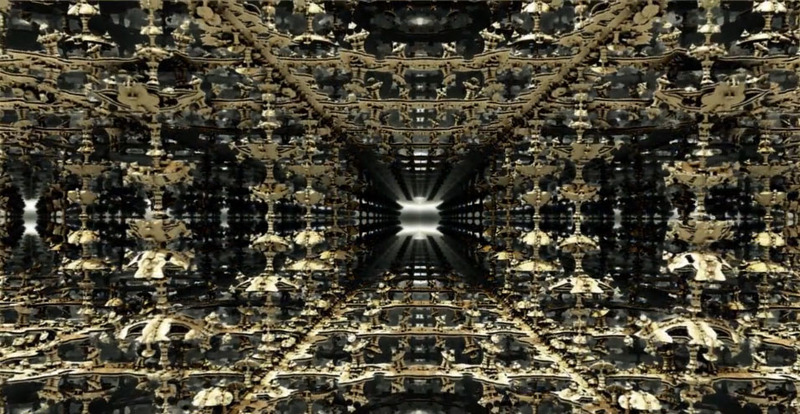 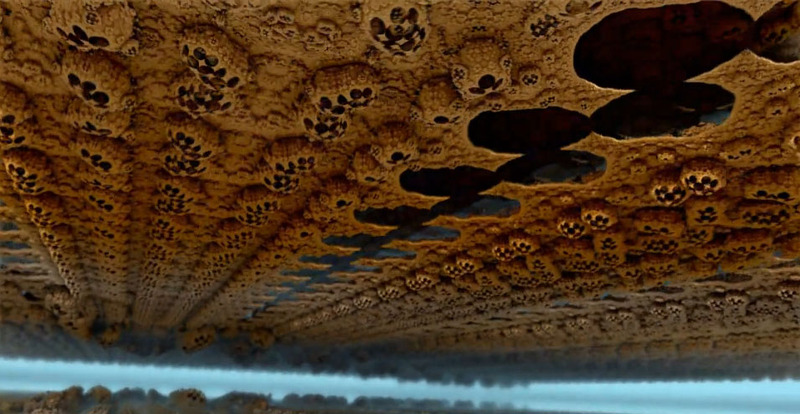 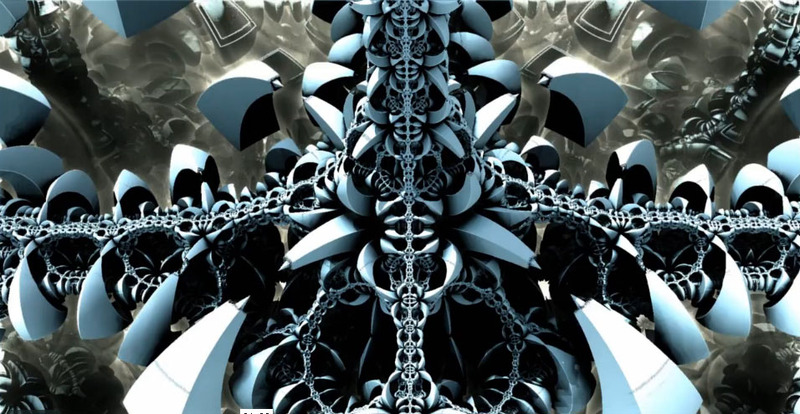 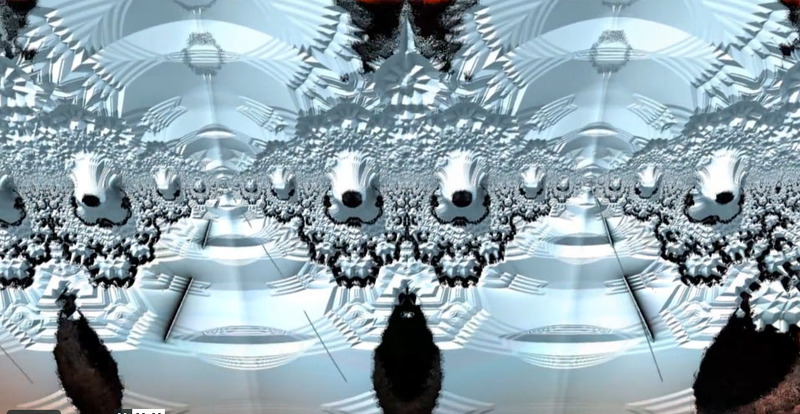 Fractal animation made with Mandelbulb3D. 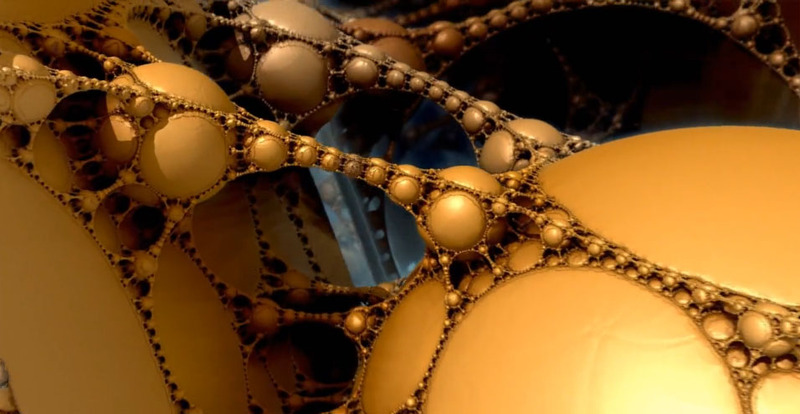 Jeremie Brunet originally designed it for Bryan Alvarez from UC Berkeley, for a TEDx talk about his Human Atlas project, to illustrate his initial dream about the beauty of living systems. 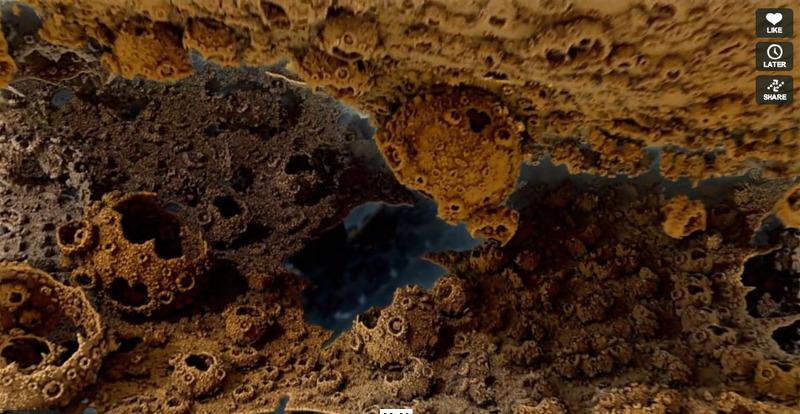 This one is an enhanced version. 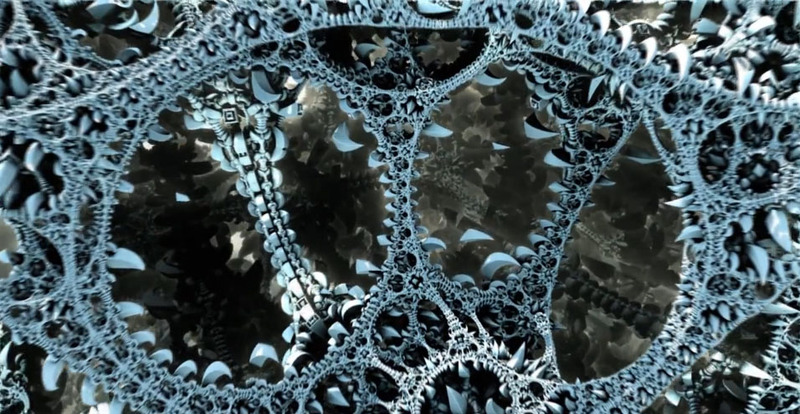 This is a hybrid Julia fractal where many parameters are being animated: the fractal paramaters themselves, the Julia seed, the colors, and of course the camera position. 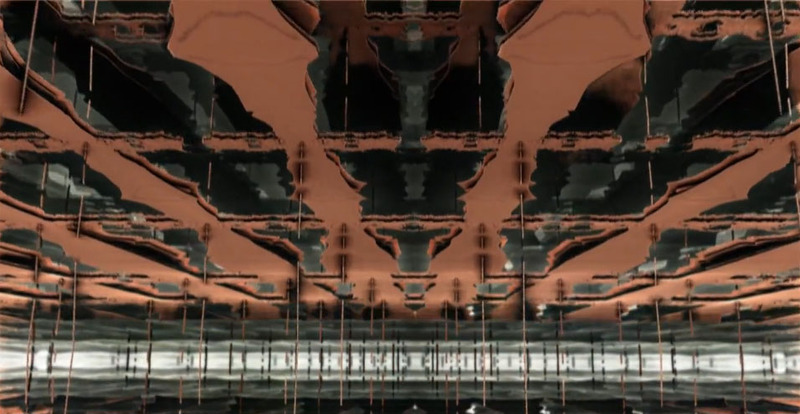 by Jeremie Brunet | Soundtrack by Ricardo Montalban.